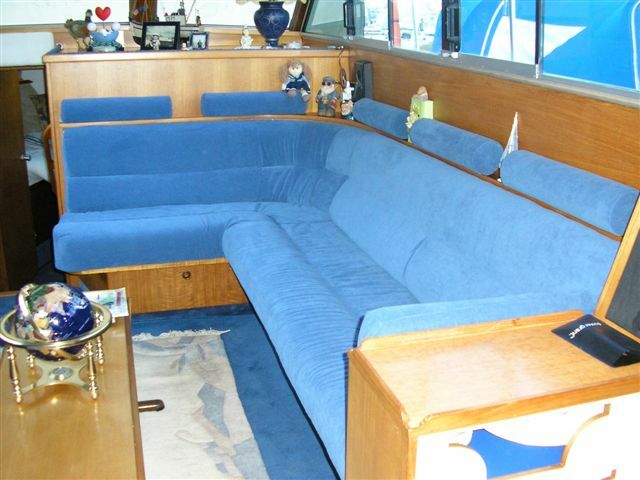 Advantage Sails also provide upholstery services to their customers. 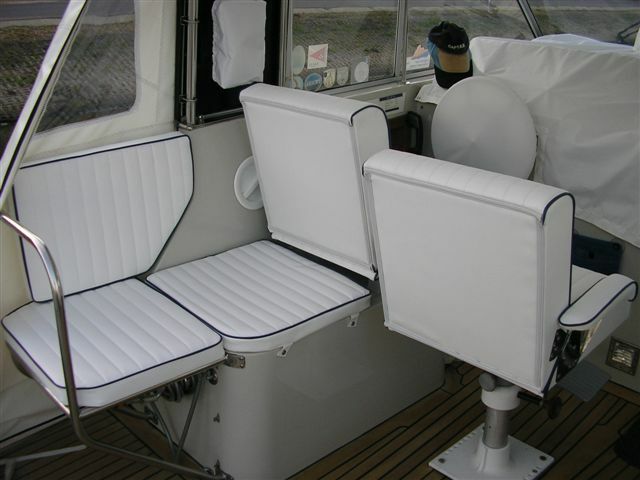 Recent work has been completed for Sunseeker who provide luxury yachts. Contact us here to make an appointment for a no obligation quote. Feel free to look us up on any of the Social Media links below. © Advantage Sails. All rights reserved.